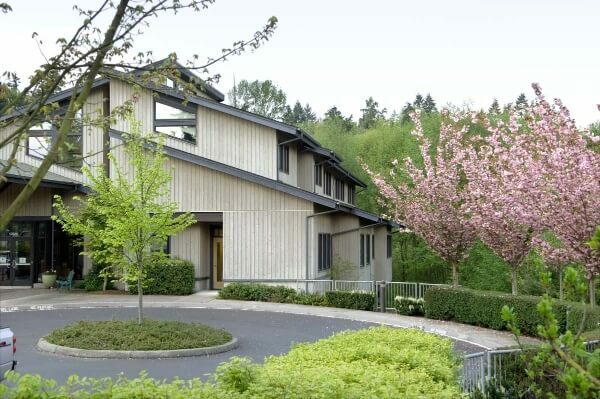 Residence XII in Kirkland is the Northwest's premier non-profit alcohol and chemical dependency treatment center for women and their families. 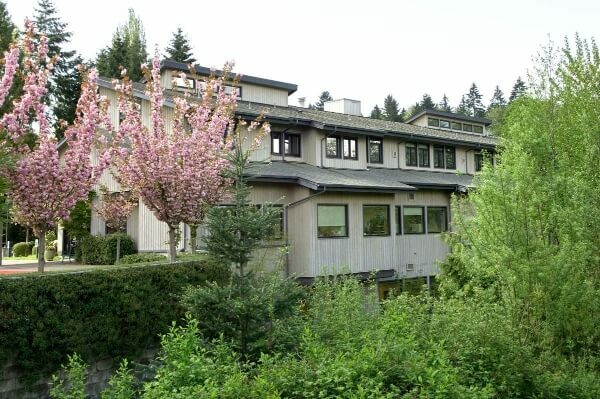 Opened in 1981, we have treated more than 18,000 women and their families with alcohol and chemical dependency. Bordered by protected wetlands and surrounded by nature, our facility was built with the needs of women in treatment in mind. 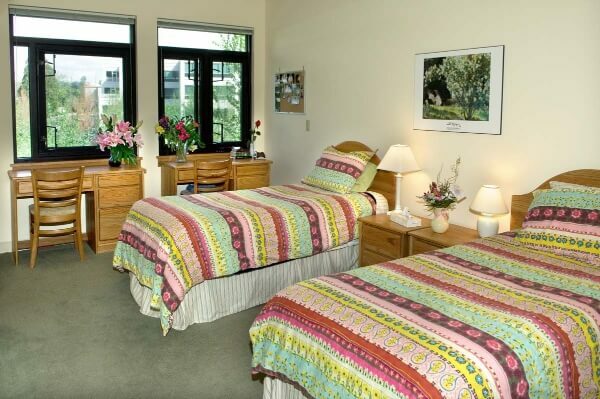 For the women in our Residential Treatment Program, the top floor of our building serves as the living space. 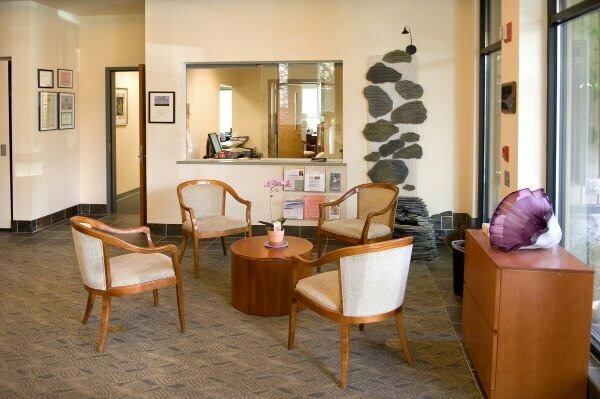 With beautiful views and a sense of privacy, our living environment encourages community, support, and growth while in treatment. Whether in our inviting living room, or our sunny activity room, women can spend time socializing, studying, reading or just relaxing. Each bedroom is uniquely decorated with soft colors and comfortable furnishings to provide warmth and a sense of safety. A bedroom includes two twin beds, two desks, a bathroom, and plenty of room for companionship as well as solitude and reflection. Classrooms and counselors’ offices are located on the lower level of Residence XII. 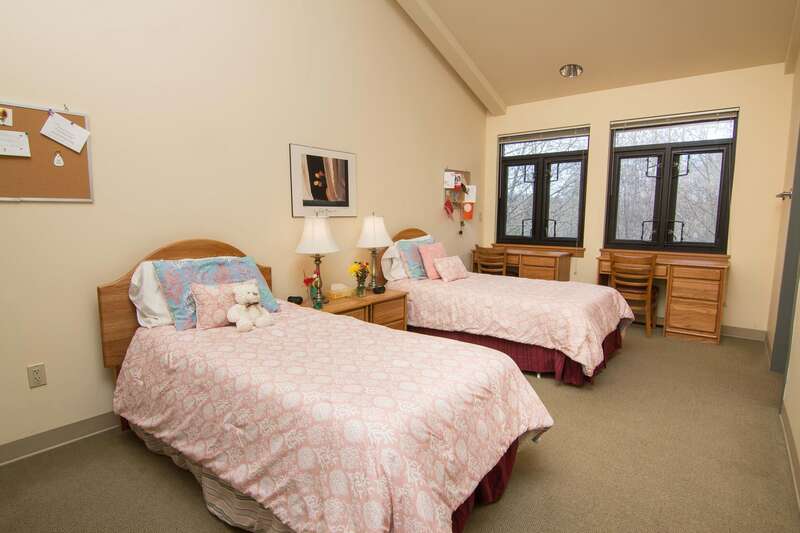 Each room is uniquely designed by the counselor to create a peaceful and safe environment for women in Residential Treatment, Outpatient, Relapse Prevention or Continuing Care. 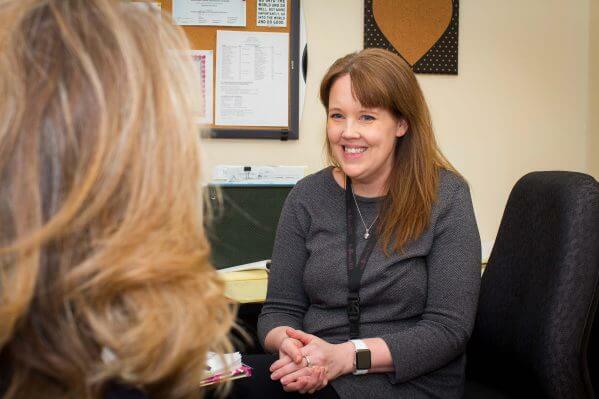 Small group and individual therapy take place in the counselor’s office and larger group and educational classes are held in the upstairs living room, or our Oak Room. 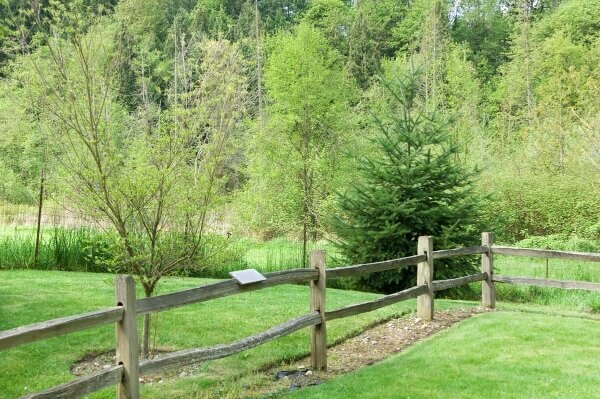 Movement Therapy is held in the Oak Room and the natural wetlands in our backyard provide the perfect setting for basketball, ping pong or other free-time activities. Our fully equipped commercial kitchen houses everything our gourmet chefs need to create nutritious, natural, fresh and delicious meals.